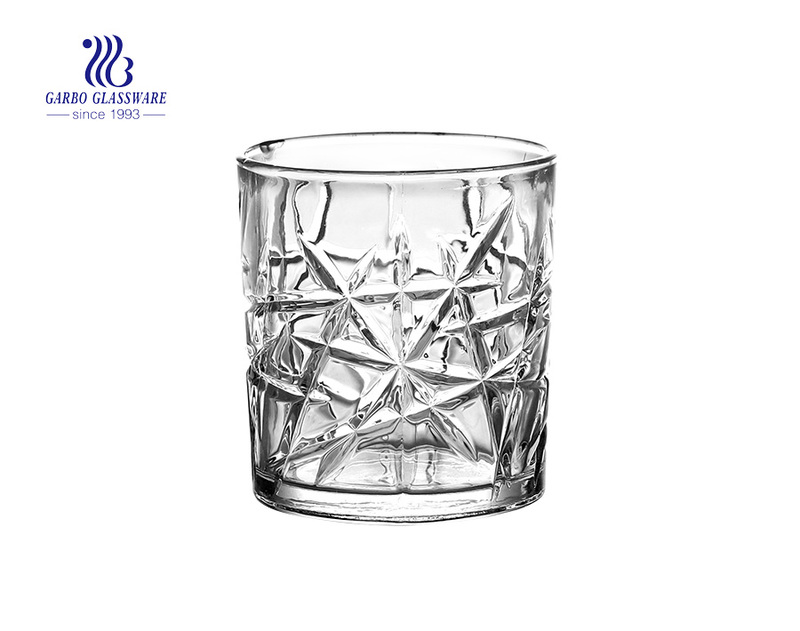 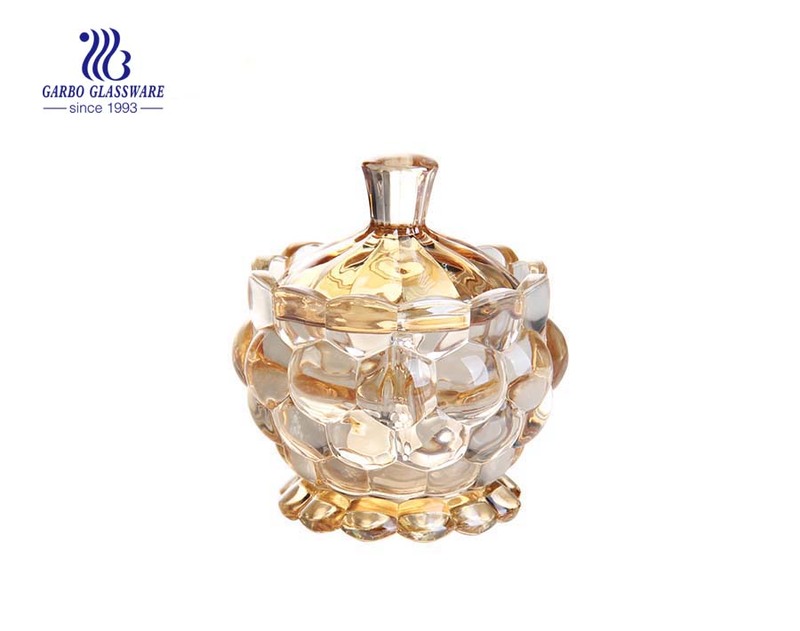 2.Crafted of high quality glass material. 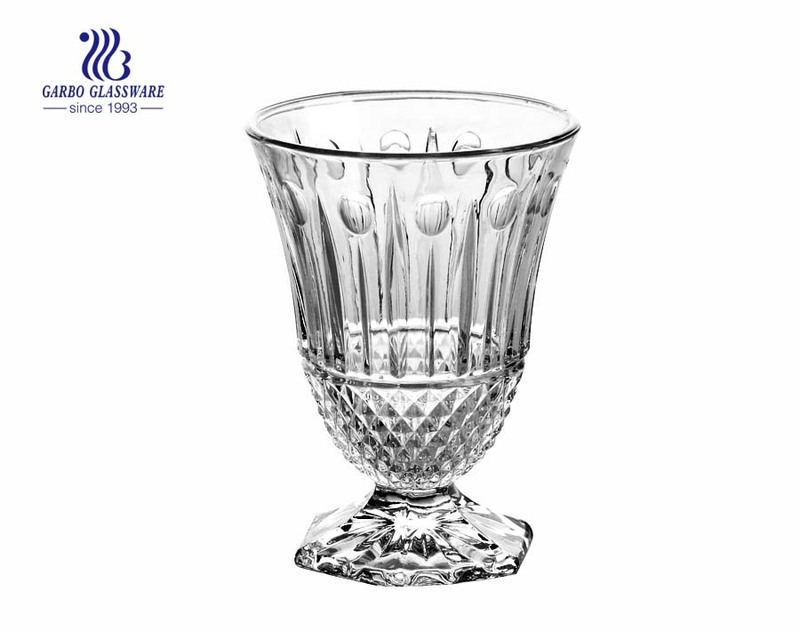 4.It is both stylish and durable, and is easy for cleaning. 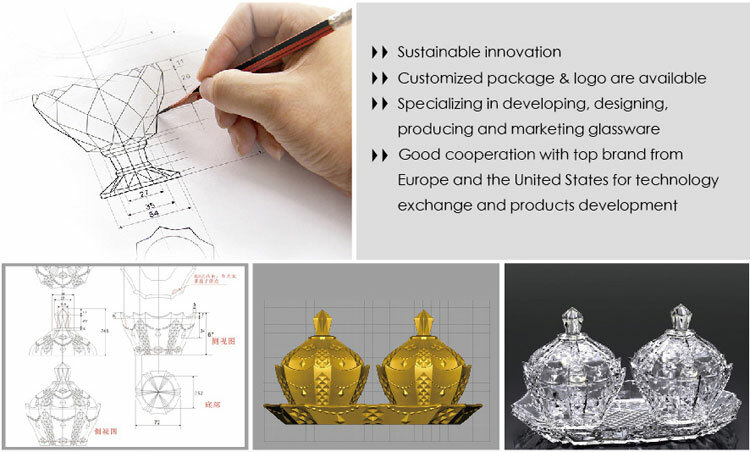 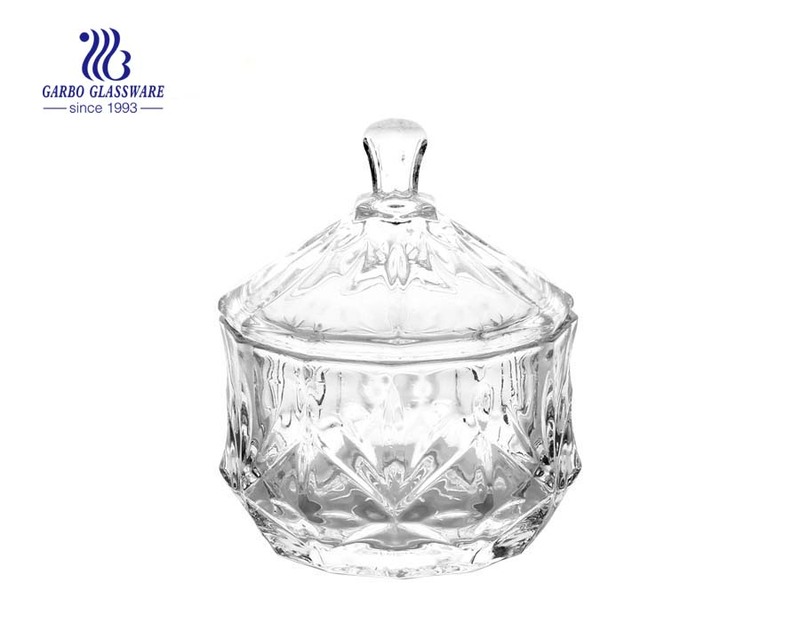 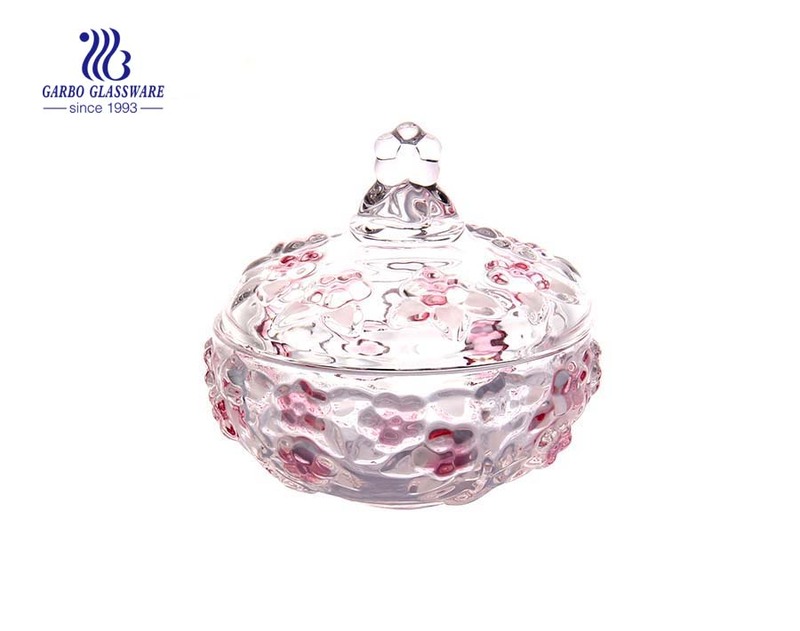 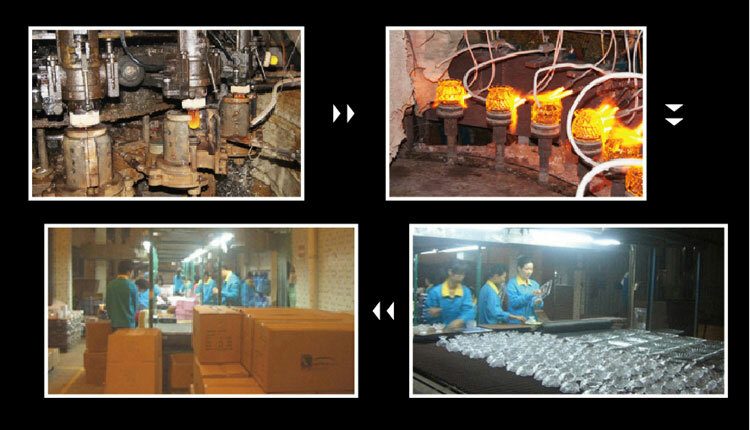 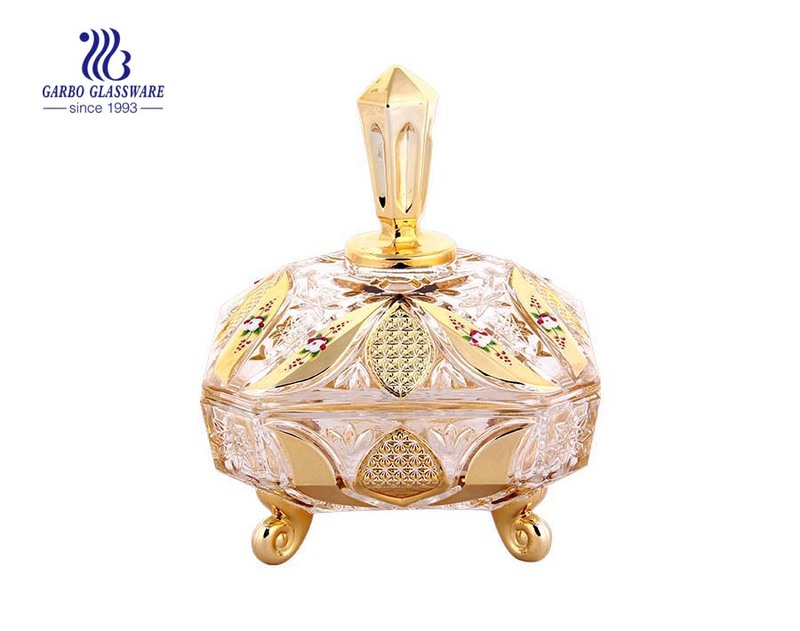 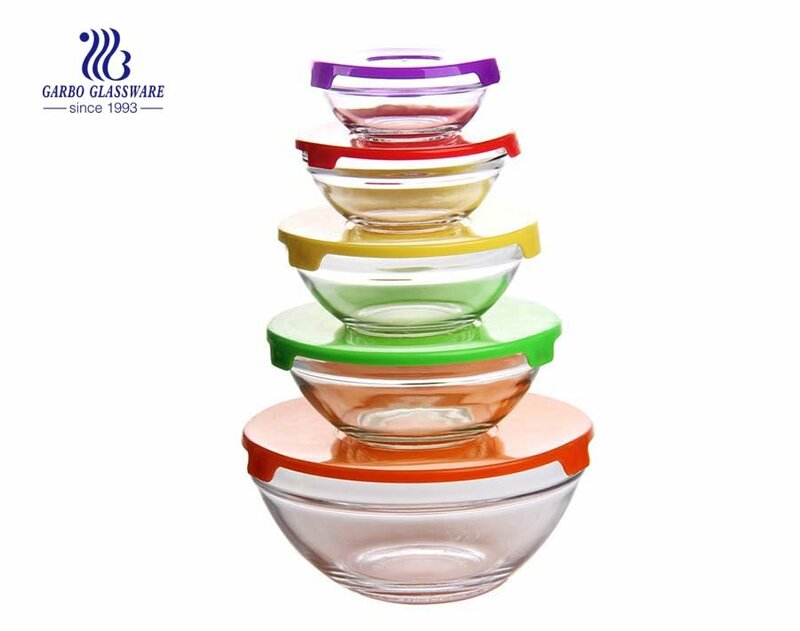 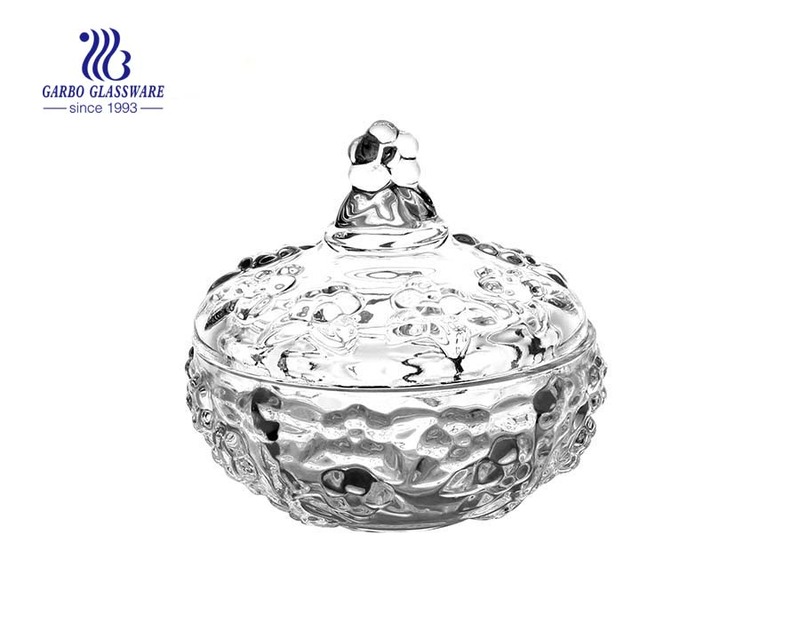 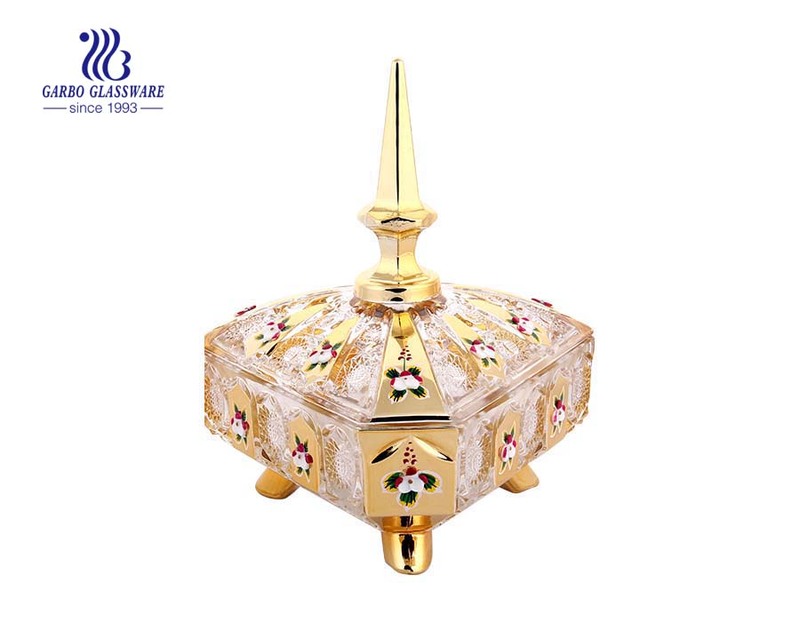 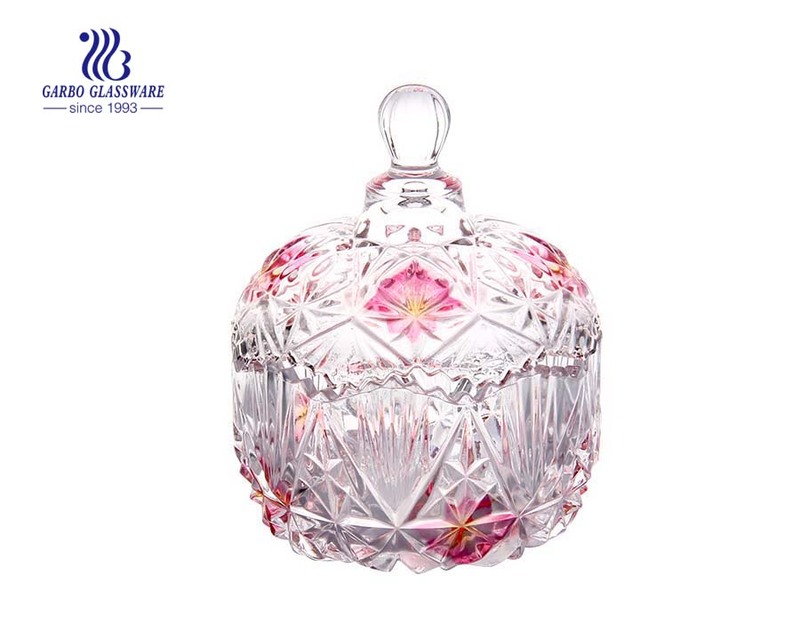 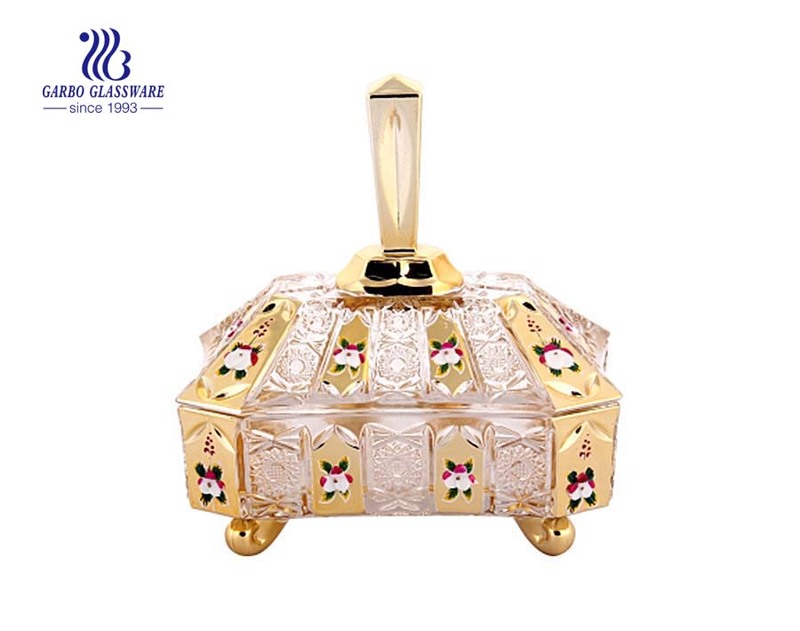 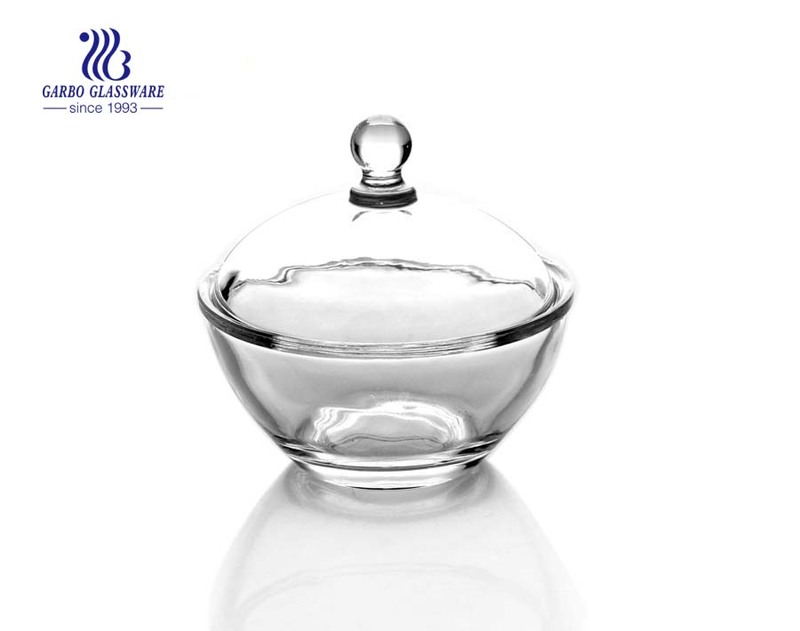 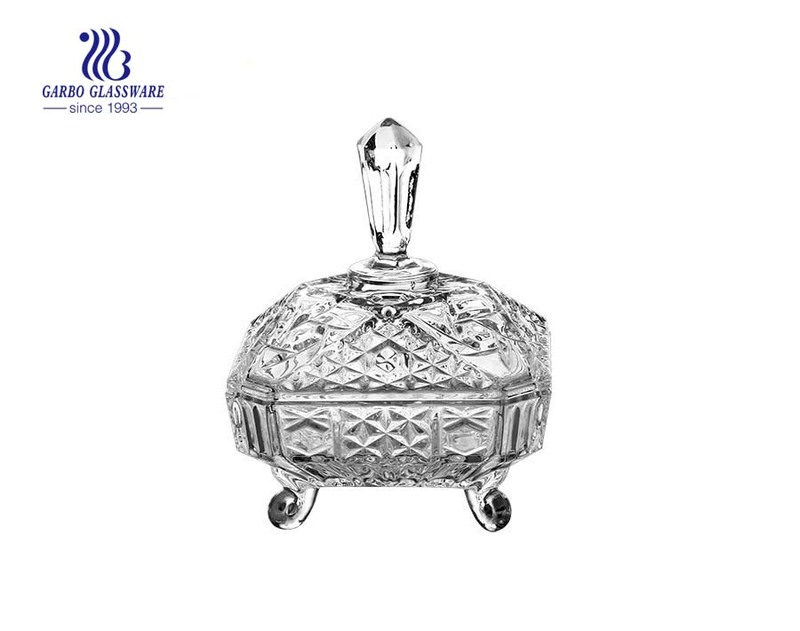 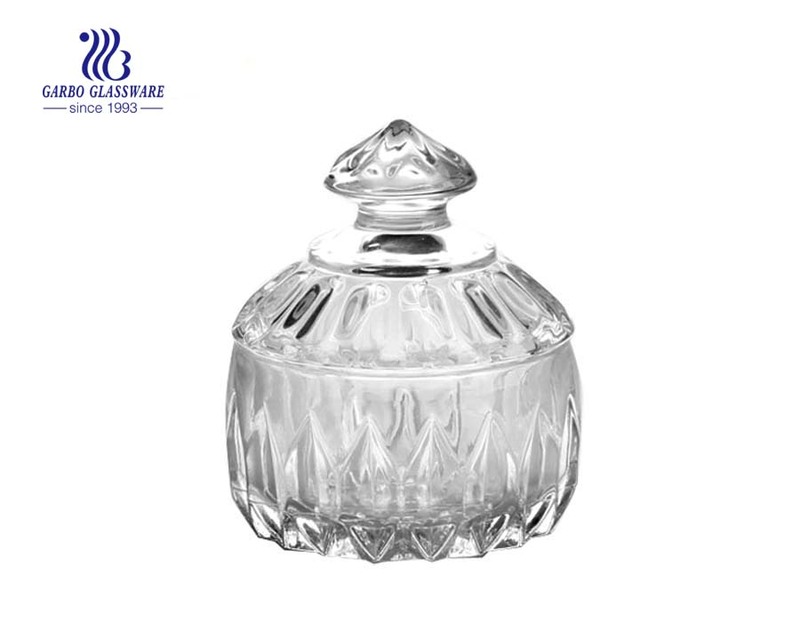 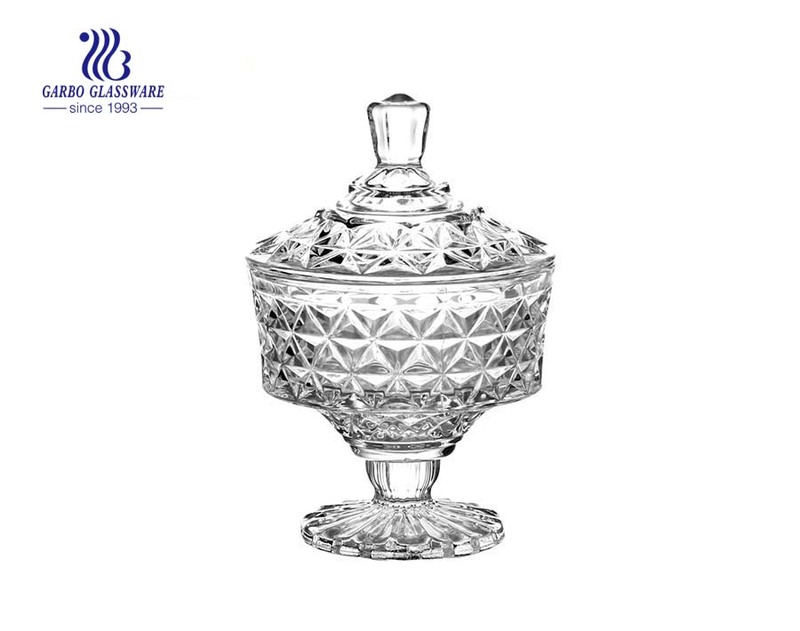 What are the specifications of glass candy pot?